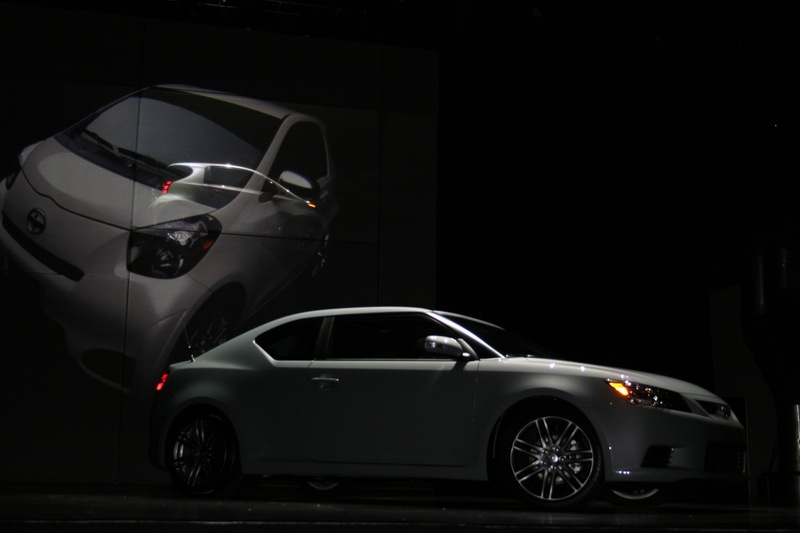 Scion always puts on a good show in New York, and they didn’t disappoint this year. 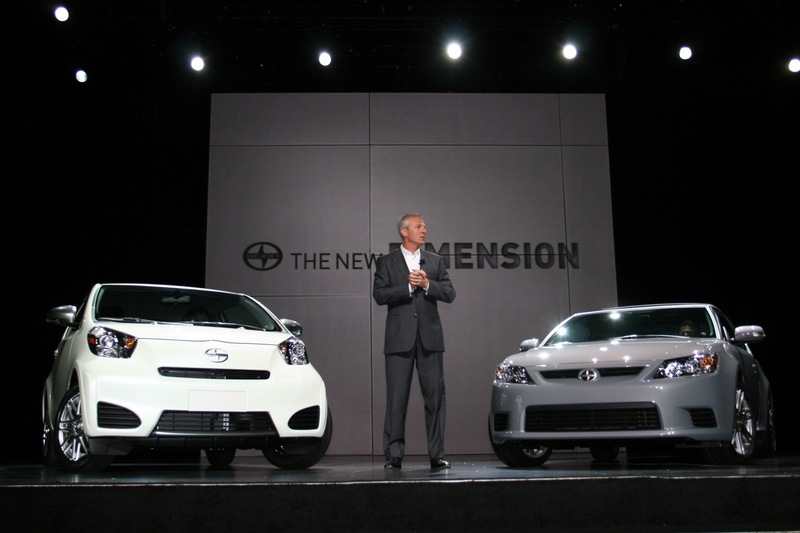 With pounding house music blasting and disco lights flasing in everyone’s eyes (I think this was the only press conference with a DJ), the company revealed their new iQ and tC two-doors. While the tiny iQ is the kind of car people in the city would want to park, the new tC, on the other hand, seems like a car they’d want to drive. With butcher styling (more masculine, not reminiscent of a slaughterhouse) and more horsepower, the tC looks like it’ll only build on the old model’s pretty solid reputation among us young whippersnappers.